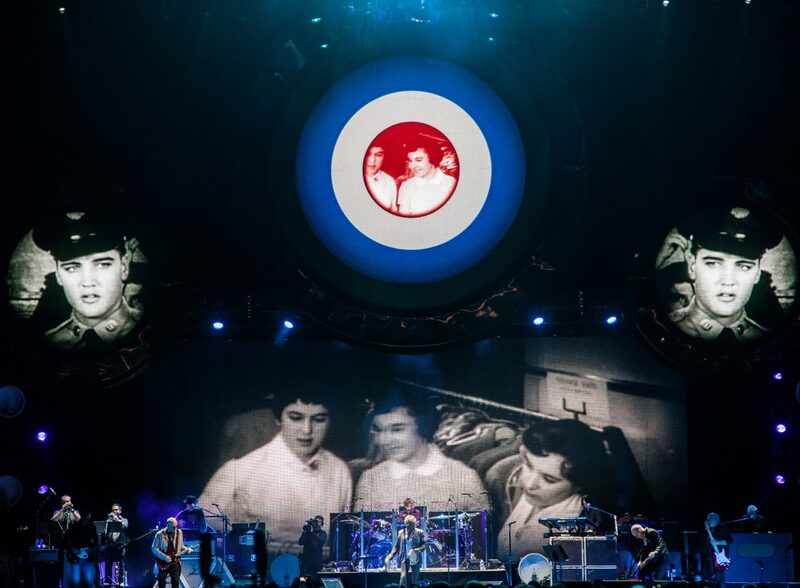 We were asked to be involved with a very special version of The Who’s acclaimed album ‘Quadrophenia’ following the critical/ public success of Tommy in 2011, where we produced the animation and art directed the visuals for Roger Daltrey and The Media Machine, collaborating with a team of students from Middlessex University we created an alternate modern visual for Tommy’s story. 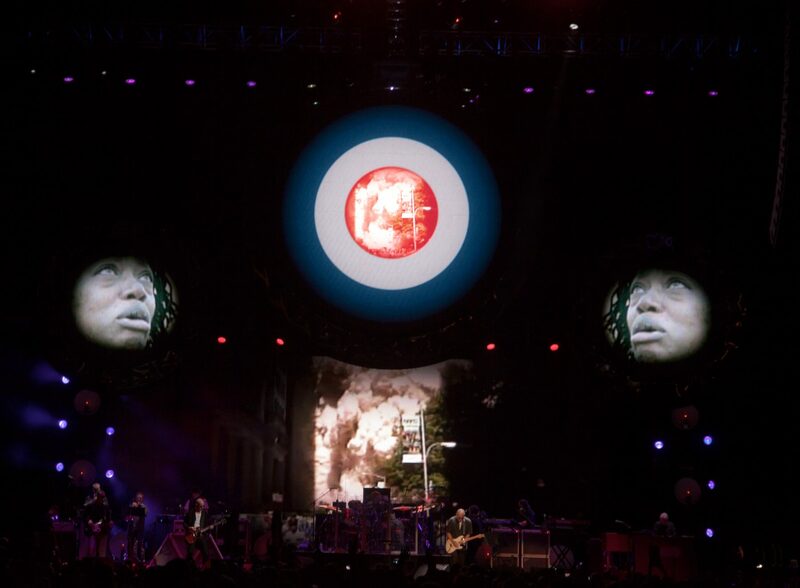 This time around it was very different, we were responsible for delivering all of the content for the Quadrophenia part of the show which was played out over four huge LED screens. 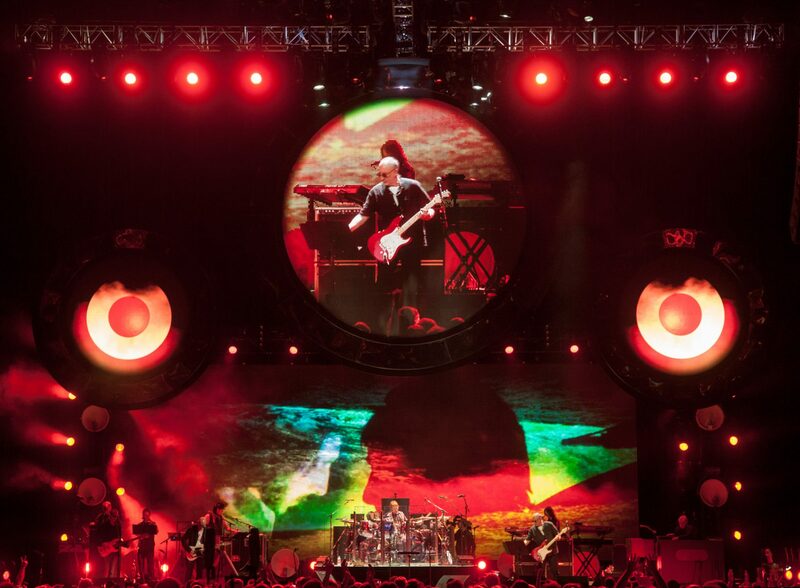 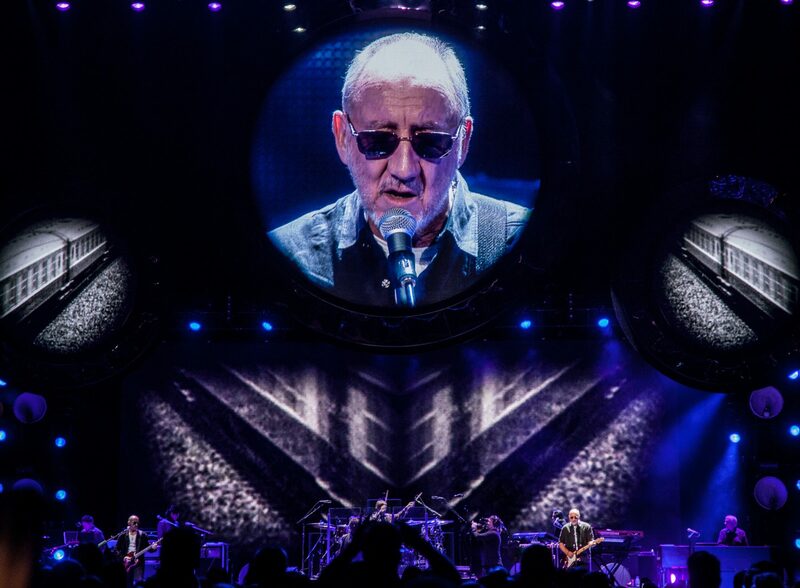 we worked with time coded audio files (S.M.P.T) resulting in visuals which locked into the live sound, giving them the opportunity to be highly creative with the live element of The Who’s performance. 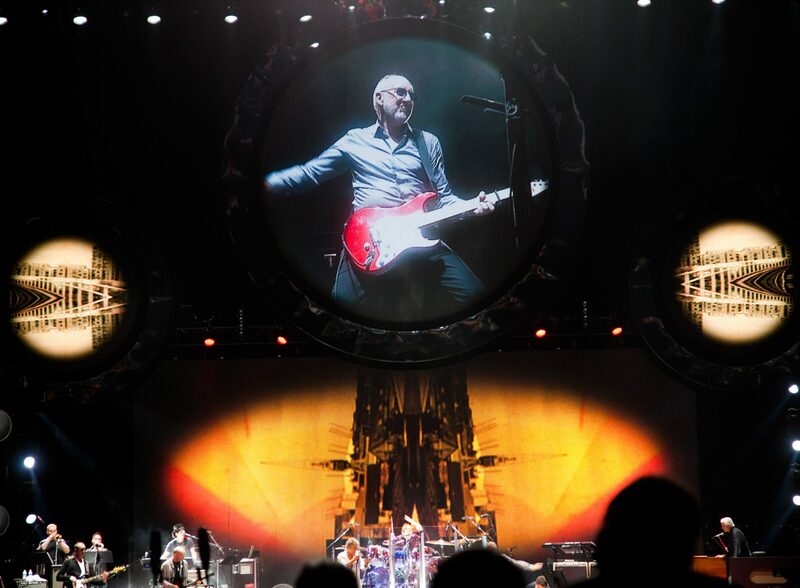 As the band counted in each live song so the visuals counted down, delivered by Immersive Ltd through their media server, every beat and sound was perfectly timed to the four screen visual. 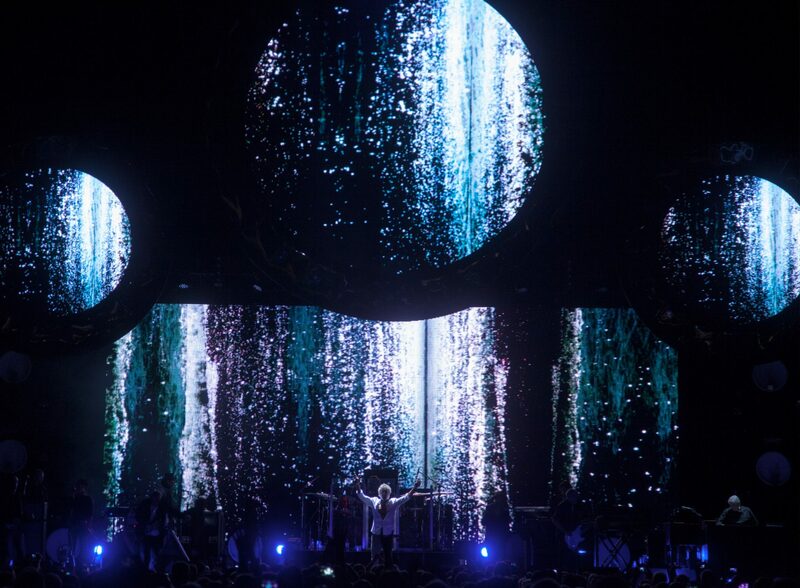 As we could rely on timing, so could the narrative and content which resulted in a totally beautiful and cohesive show made up of challenging and sometimes theatrical backdrops to The Who’s performance. 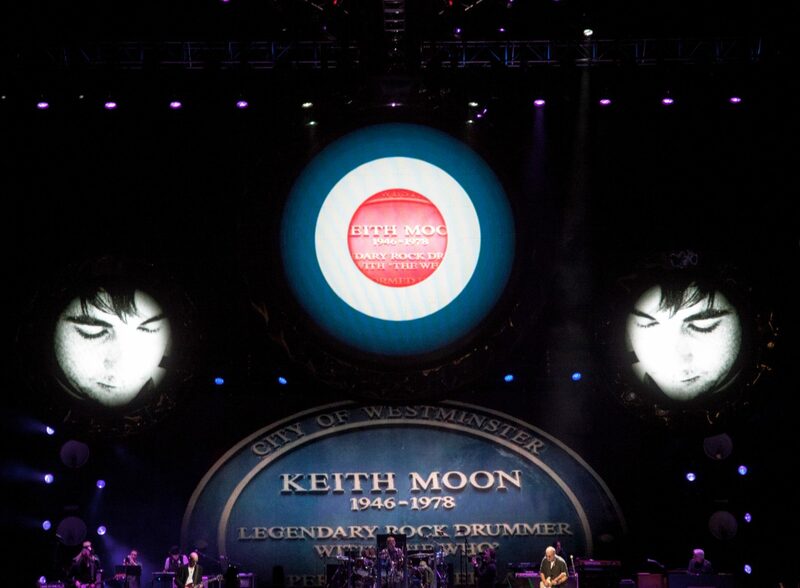 The surprising inclusion of performances from the late John Entwistle and Keith Moon meant they ‘ joined in’ with the live band, much to the delight of the audience. 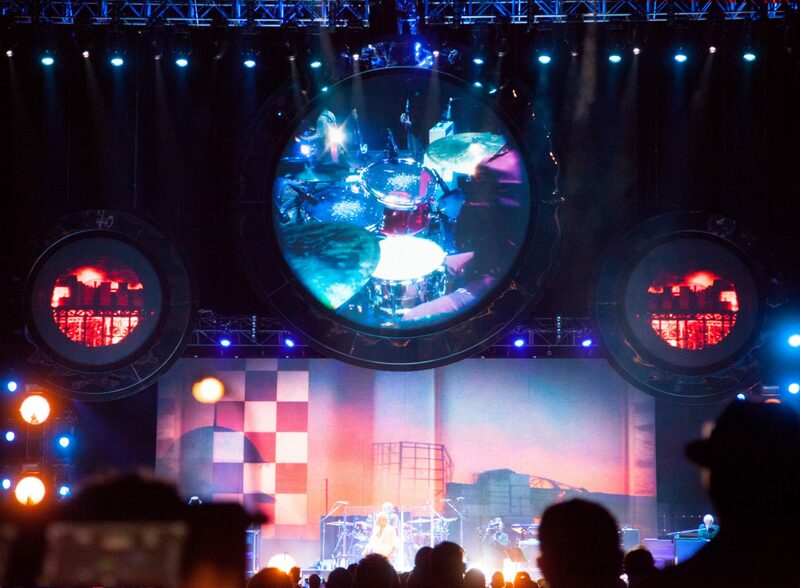 The production lead time was around two months which was then followed by a two week rehearsal period in Florida, USA, where we performed final concept and technical changes on site. 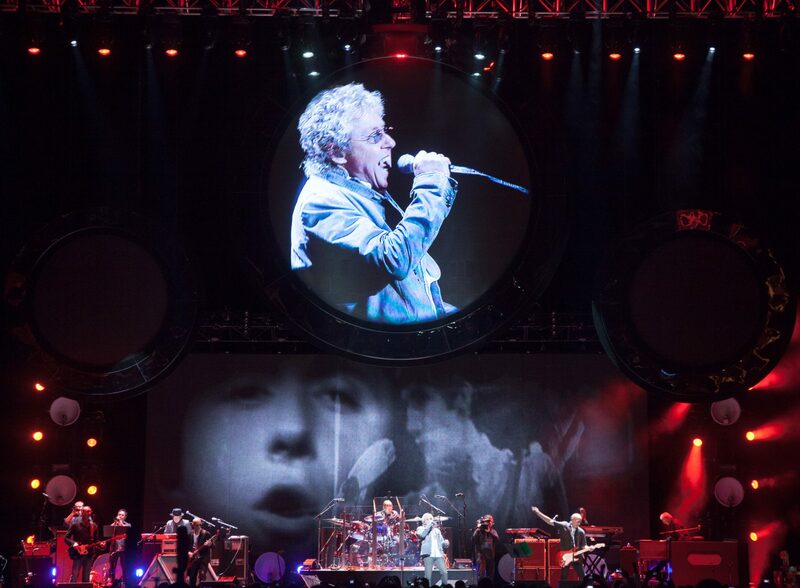 We worked closely with Roger Daltrey, Colin Payne (The Media Machine) and Robert Lee (thewho.com) on the storyboard in the initial stages, focusing on re-telling the story of ‘Jimmy’ through the lives of the four original band members. 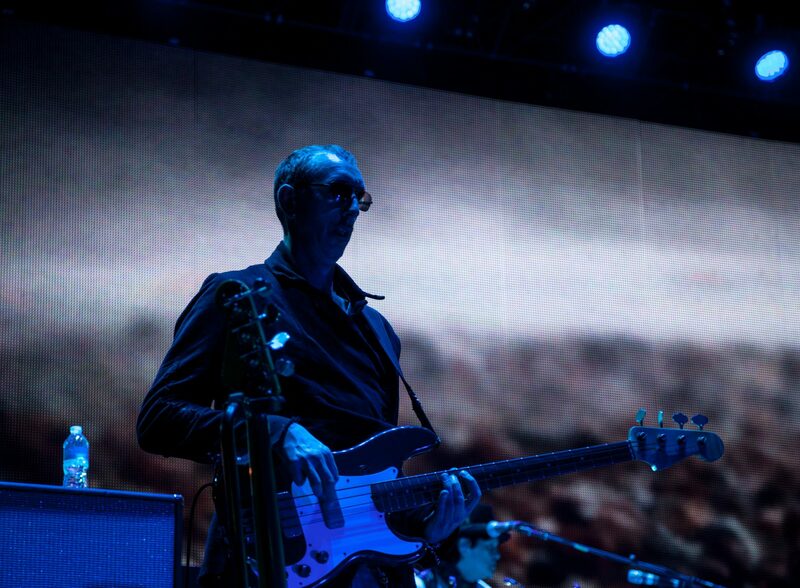 Specially filmed sequences and historic footage was juxtaposed with re-edited films from their immense archive, which documents their almost 50 year career. 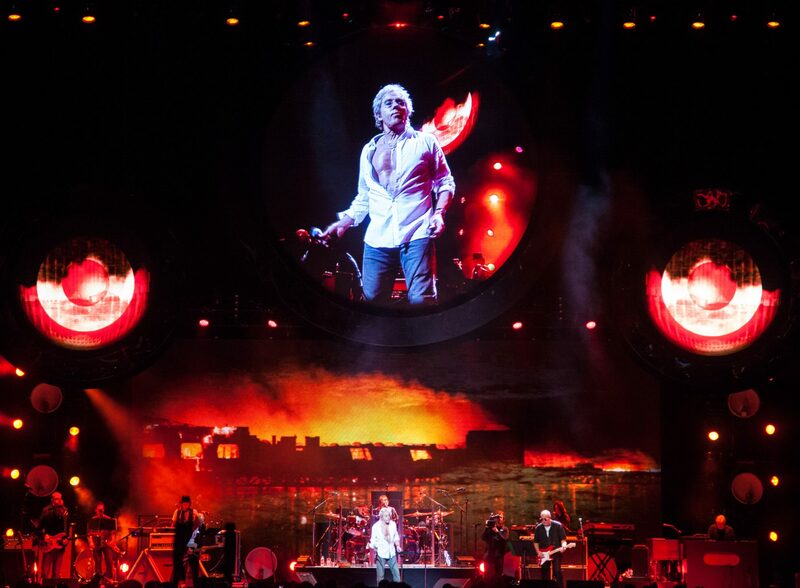 A DVD of the final night of the UK leg of the tour is due out via Universal during 2014.